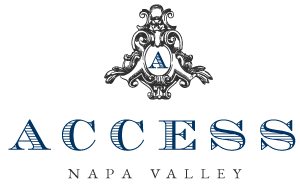 A Napa Valley resident for more than 40 years, Kevin Macway has brought together his local knowledge, personal connections and signature style of hospitality to the launch of a new luxury wine tour business, ACCESS Napa Valley. A boutique driver-for-hire business, ACCESS Napa Valley was founded on the desire to offer discerning wine country visitors an elevated level of service and access to Napa’s most unique wine tasting experiences. 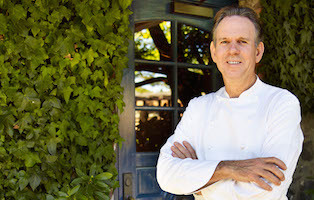 Over his career spanning more than 20 years at The French Laundry in Yountville, Kevin developed invaluable relationships with local vintners, winery owners and wine industry professionals. By drawing from his personal connections, Kevin excels at curating bespoke itineraries that take his guests off the beaten path. On your private wine tour hosted by Kevin, you can expect personal introductions at each of the properties you visit as well as signature moments designed to make your day in wine country truly unforgettable. Our goal is to help you discover the Napa Valley wines that will become most treasured in your collection and to introduce you to the warm and intriguing people behind the labels.